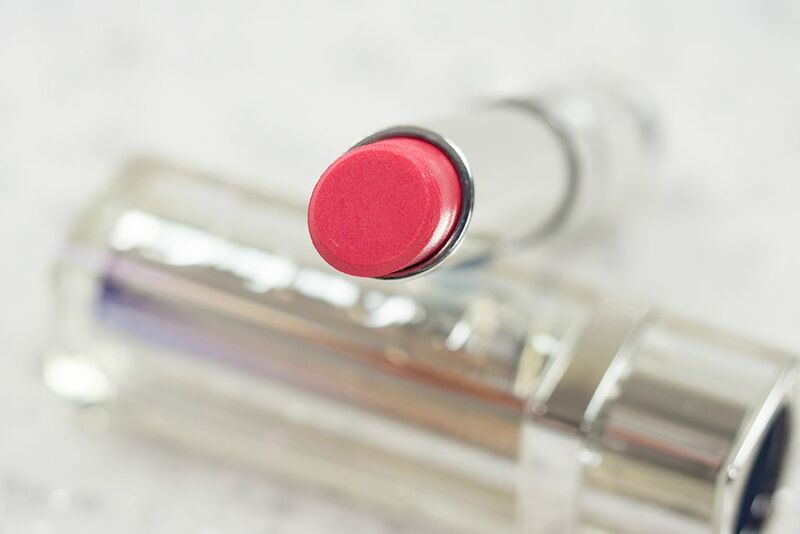 As a lipstick enthusiast, the Dior Addict Lipsticks (CA $32 / US $32) are no stranger to me. My friends love them, they collect them. I guess I just never fell for the bandwagon because I was fooled by the almost transparent tube and thought it was just going to be sheer. Nuh-uh, never judge a book by its cover, or a lipstick by its packaging. 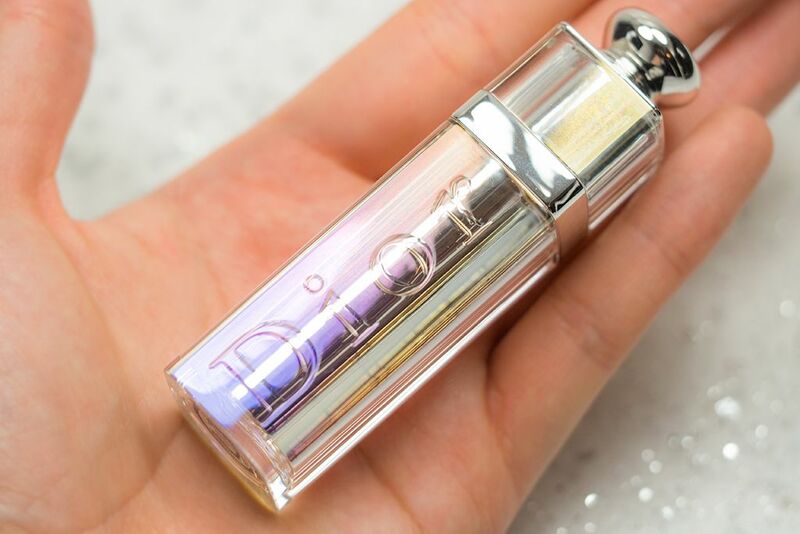 There are 4 limited edition Dior Addict Lipsticks (Mirage, Aventure, Wonderland, and Pandore) being released along with the completely new Dior Fluid Sticks (coming soon to the blog as well). 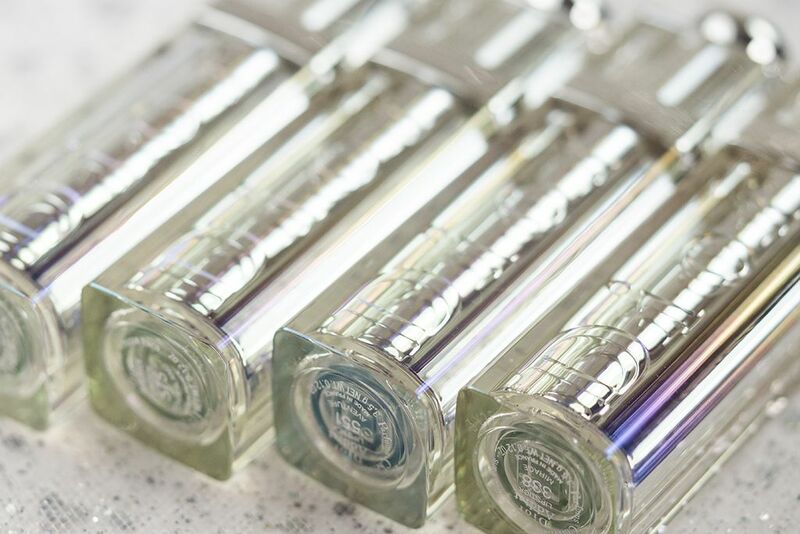 are known for their elegant, semi-transparent, holographic tube. I absolutely love turning it around under the lights, just the observe (clearly, I'm a sucker for packaging). It has great weight and definitely feel luxurious to hold. The formula itself is just as beautiful. It is moisturizing and smooth, no tucking whatsoever. I like that I can almost use it as a lip balm because it feels very comfortable on. 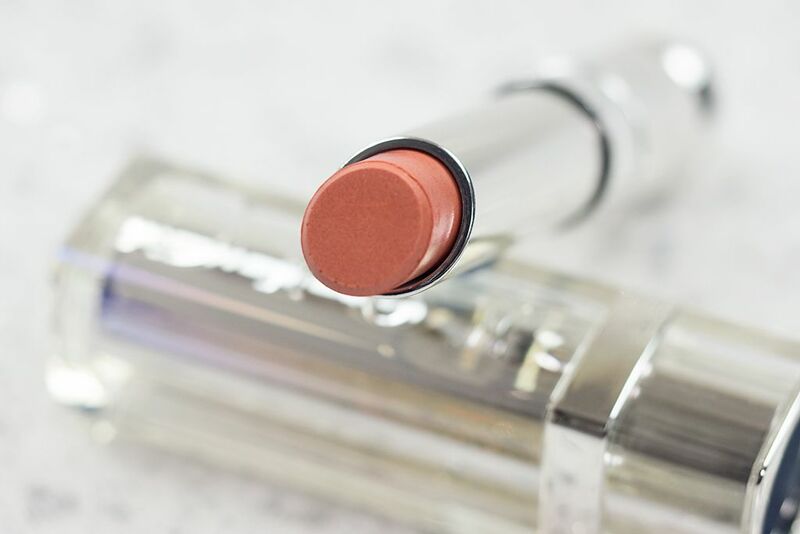 I mentioned before that I thought it was a sheer lipstick, but to my surprise, it can be built to a medium to full coverage, depending on the shade (the darker the shade, the easier for it to build). 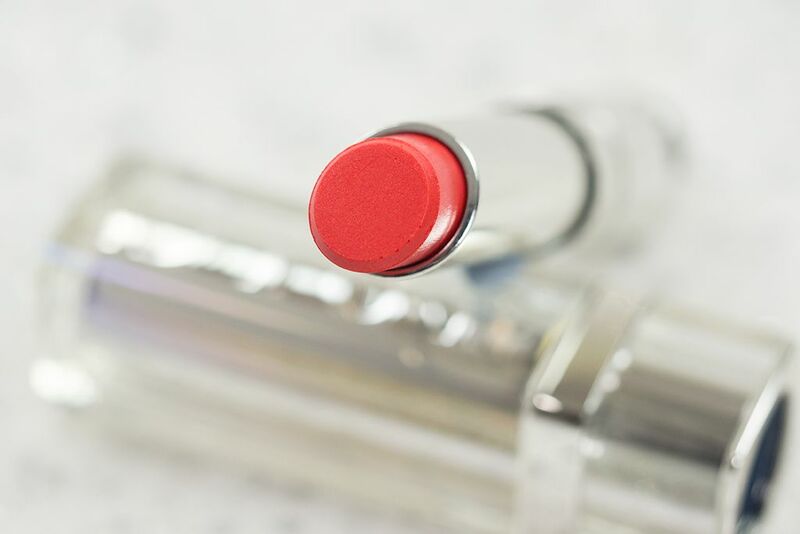 It offers a shiny, almost shimmery pearl-like finish. 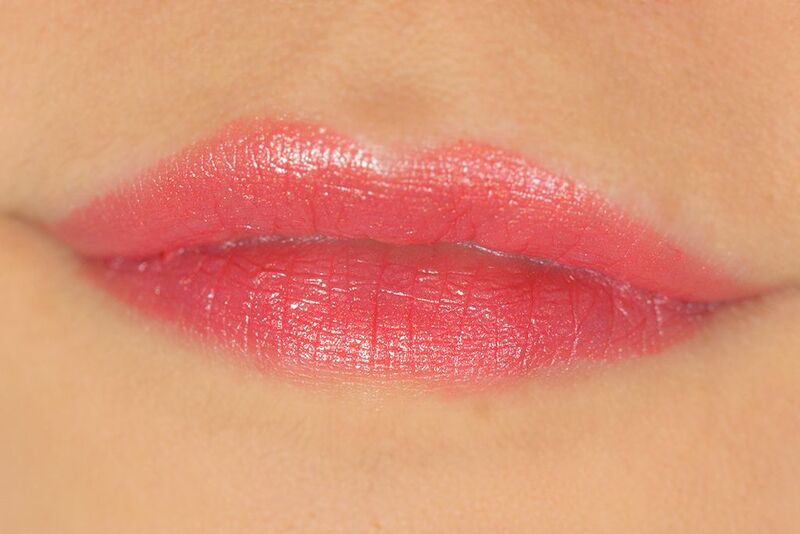 It's like you're wearing a pigmented shimmery lip gloss. I am a big tea drinker, so the shiny layer wears off easier for me, but the colour layer stays on for a couple more hours. You will definitely need to reapply between drinks and meals. I can get by reapplying once after lunch, and there will still be some colour showing at the end of the day. 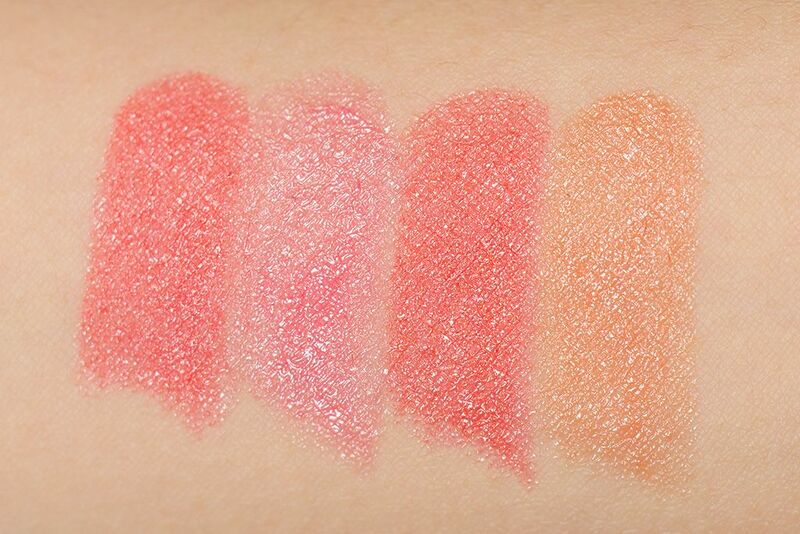 However, if you want a long lasting effect, you probably won't get it from the Dior Addict Lipsticks. You will have to keep reapplying. It is definitely a trade off between lasting power and comfort, and, 90% of the time, I would chose the latter. Mirage is a shiny beige with a hint of pink. This is a less pigmented shade compare to the rest. 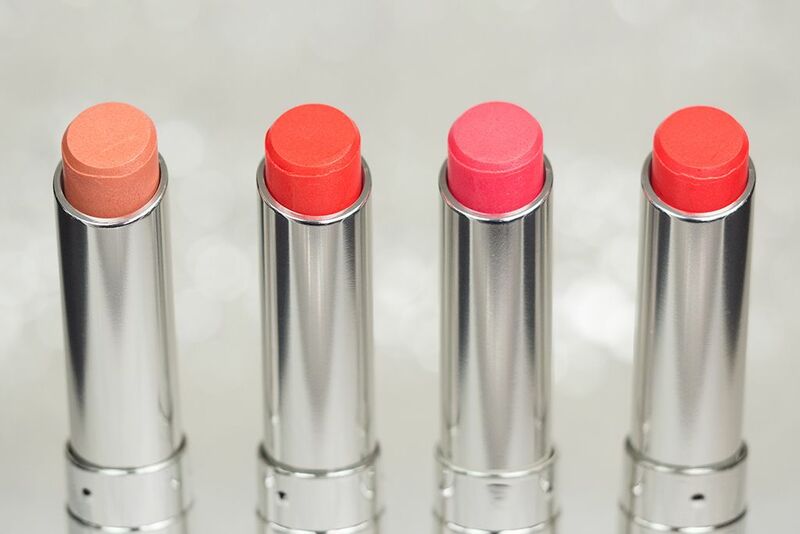 Aventure is a bright coral with a pearl finish. 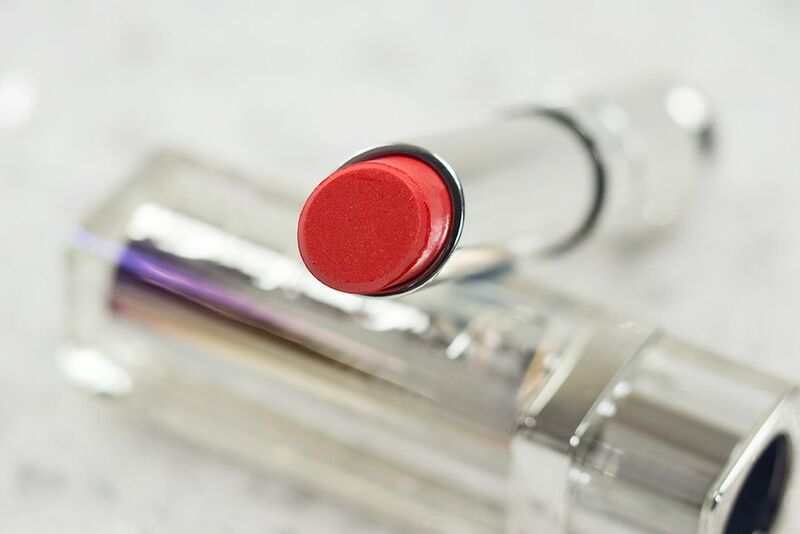 It is quite pigmented without much build up and holds up quite well in comparison to other shades. 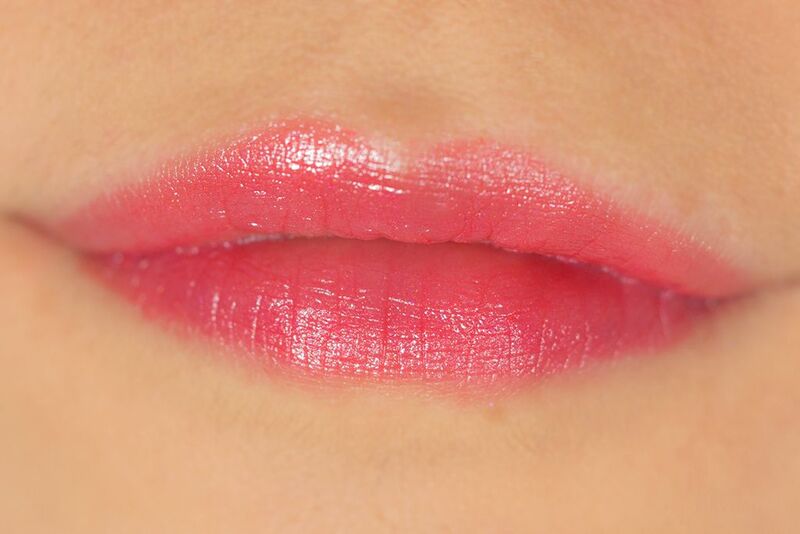 Wonderland is glossy fuchsia. 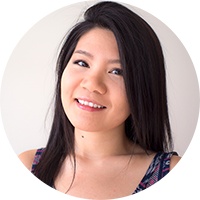 It requires more building up, but I actually prefers to wear it sheer to enhance my natural lip colour. Pandore is a coral pink red. It is as opaque as Aventure and lasts longer than Mirage and Wonderland on the lips. Even though I'm not always a fan of pearl finish lipsticks, I surprisingly quite enjoyed these 4 Dior Addict Lipsticks. I think it's a combination of how comfortable and buildable they are, and the fact that they did not over do the shininess or the pearlescent finish. These colours are available at Hudson's Bay right now and hitting other counters on May 1. Definitely go give them a swatch or try it on to see how comfortable they are and may be take one home because they are only available for a limited time (my favourite is Wonderland). Oh wow, so pretty! Too bad they are so expensive! ya, the price is kind of a turnoff I will have to say. If you were to buy one, t's gotta be the best one!